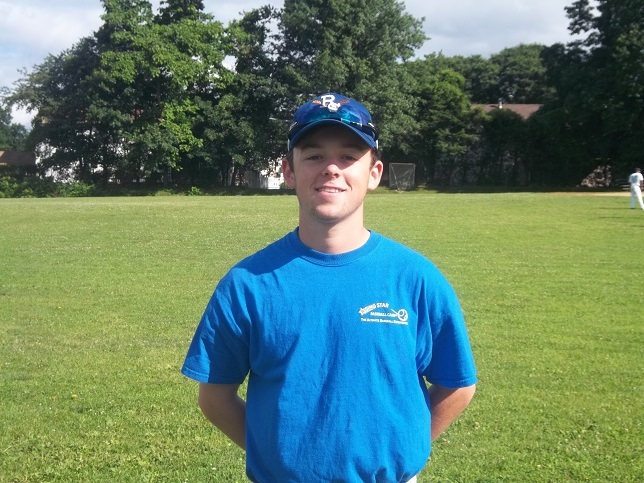 Billy Gerken was a veteran camper who joined the coaching staff in summer 2015. Gerken plays baseball at Iona Prep in New Rochelle. As an "A" student, Coach Gerken is a terrific role model for the campers he coaches on the Rookie and Single A fields.